Every Monday we are sharing our wines (which are named after musical notes) with food and music – in order to convey the emotion and personality of our wine, before you even open the bottle! Think of it as a ‘Symphony for the Senses’. The Musical Note: Fortissimo – Definition: very loud, boisterous. Fortissimo is not for the faint of heart. 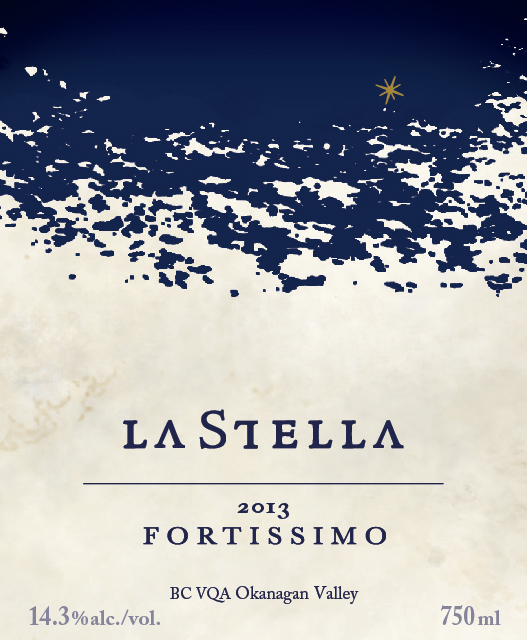 The Wine: 2013 Fortissimo – a blend of Merlot, Cabernet Sauvignon, Sangiovese and Cabernet Franc. The highest percentage of Sangiovese to date has lent the wine those telltale aromas of bing cherries, new saddle leather and dark floral notes that Sangiovese is admired for. 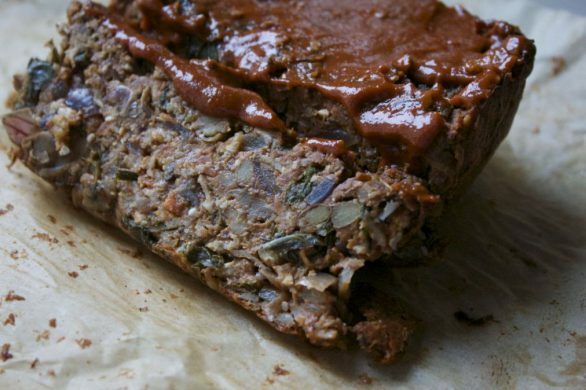 The Food: A vegan lentil loaf from Meghan Telpners’ food blog. A hearty food that will go nicely with the wine. Stay in touch with what we are up to all year long, sign up for our monthly newsletter.